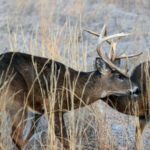 California is the only state where you can legally hunt three different subspecies of elk, including Rocky Mountain elk, Roosevelt elk and tule elk. 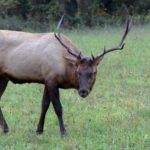 The bow-and-arrow season for elk here in California begins right at the first of August, and unless you have a landowner elk tag or a private land-management tag, the elk season only lasts for 12 days. Some units only have 9 days for elk. So, like many western hunters, I hunt and guide in several different states. 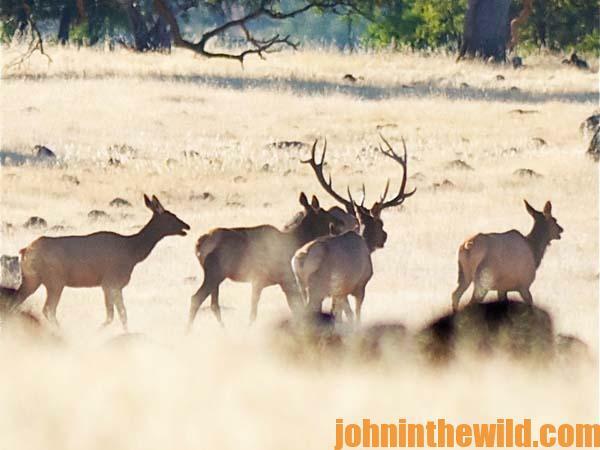 Although California has some of the best elk hunting in the West, drawing an elk tag to hunt in California is one of the most-difficult tags to draw. For this reason, I mostly hunt elk in Oregon. In Oregon, hunters can purchase over-the-counter tags to hunt elk with bows and arrows. I really believe if someone wants to take an elk and possibly get a really-nice bull, bow-and-arrow season in most of the western states offers the best opportunities to get that bull of your dreams. 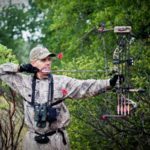 Most of the bugling season hunts usually occur during bow-and-arrow season or blackpowder elk season. Most of the elk hunted in the West are Rocky Mountain elk; however, Washington and California home Roosevelt elk too. I mostly guide for Roosevelt elk and Rocky Mountain elk, because drawing a tag to hunt tule elk is close to impossible. Some people have been putting in for a tule elk tag for 5-20 years or even longer and still haven’t drawn that tag. I’ve only had the opportunity to guide one hunter on tule elk. Tule elk, unlike the other species of elk, prefer to live in land where most hunters will waterfowl hunt – like open fields and marshes. But the big secret and the most-difficult aspect of hunting tule elk is drawing the tag. 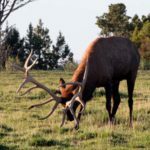 Of the three types of elk we’ve discussed, the tule elk is the smallest, and generally speaking, they don’t have near the mass on their antlers that a Rocky Mountain elk has. 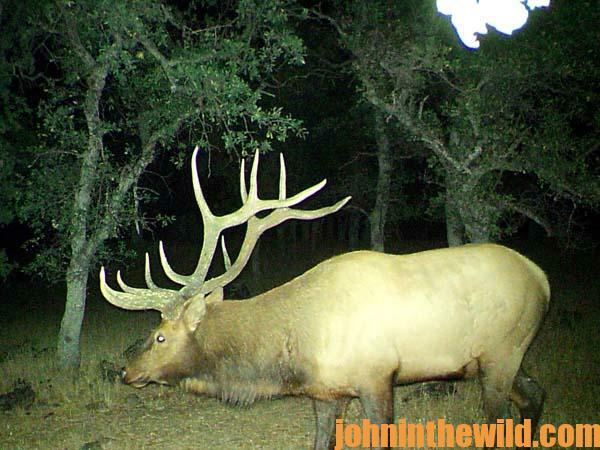 A monster tule elk will score 320 Boone & Crockett points. 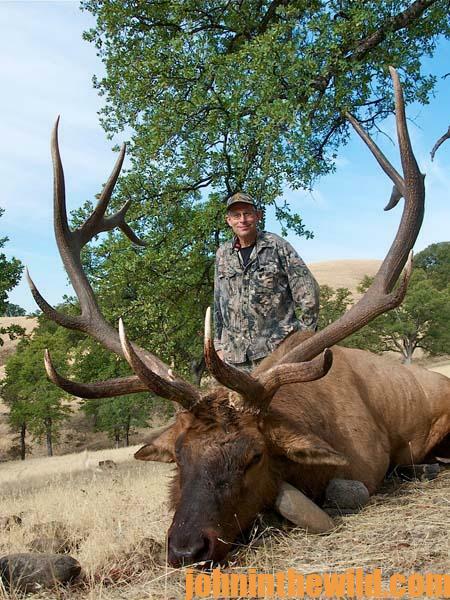 I think California’s record for tule elk only is about 360 points. 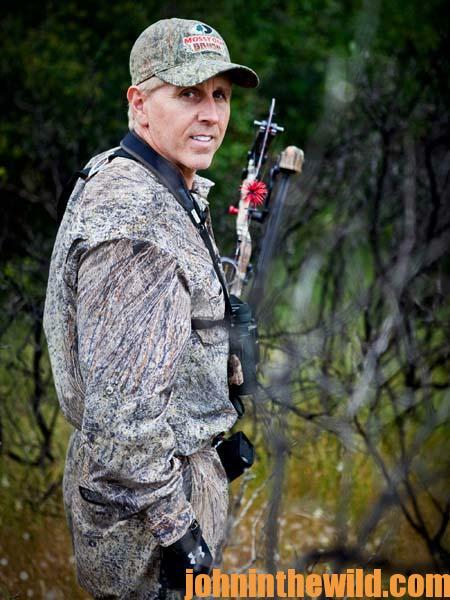 Since most of our elk hunting is done in big timber forests with numbers of conifer trees, Mossy Oak Break-Up Country (http://www.mossyoak.com/break-up-country.aspx) blends in extremely well with the places where we hunt elk and with Colorado’s terrain. 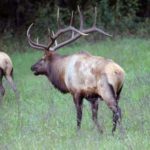 Just for Hunting tries to help any hunter find an elk tag in almost any state with elk and can line you up with someone who can give you information or guide for you in almost any state. You can go to www.justforhunting.com, or contact me at: 1-650-888-0808. For more information on Oregon big game hunting and to apply for an application, go to: www.dfw.state.or.us/resouces/hunting/big_game/index.asp, click on Request a 2015 Mail Order Application (pdf).